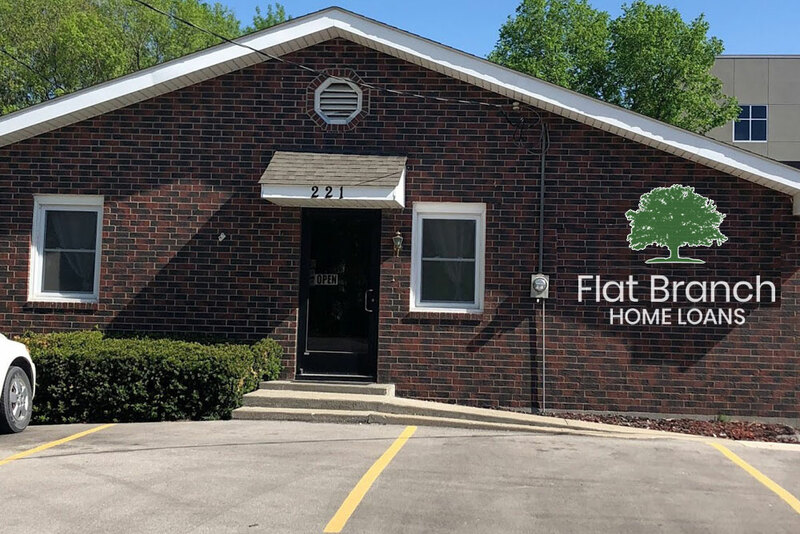 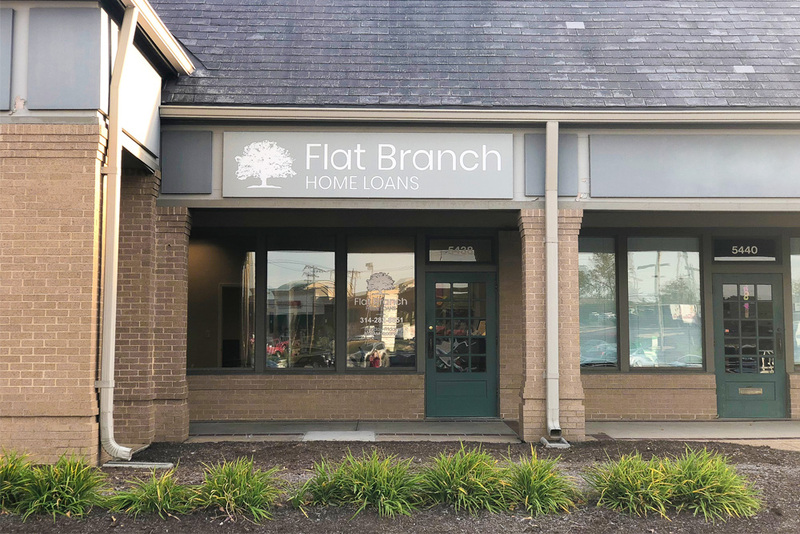 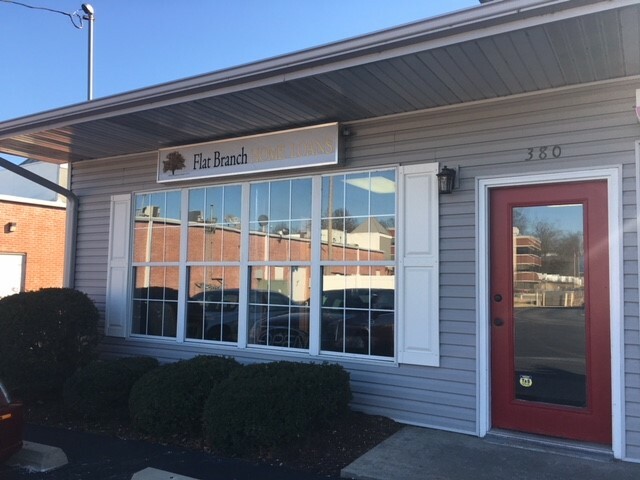 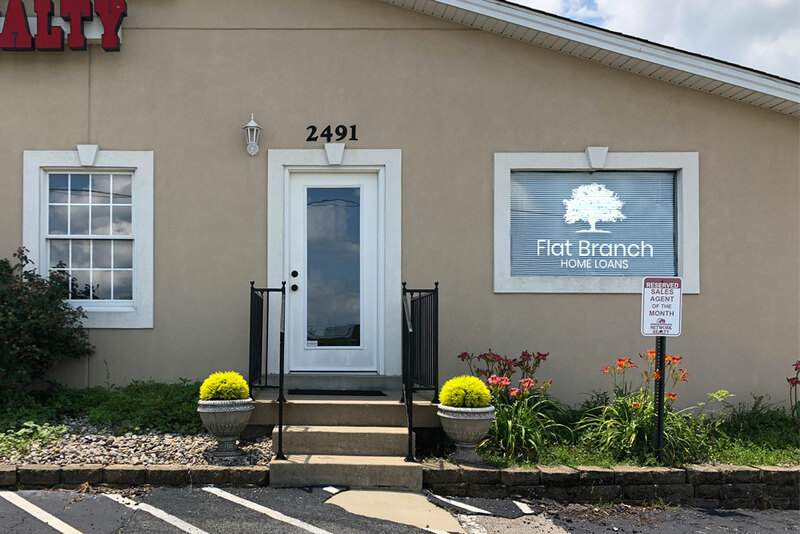 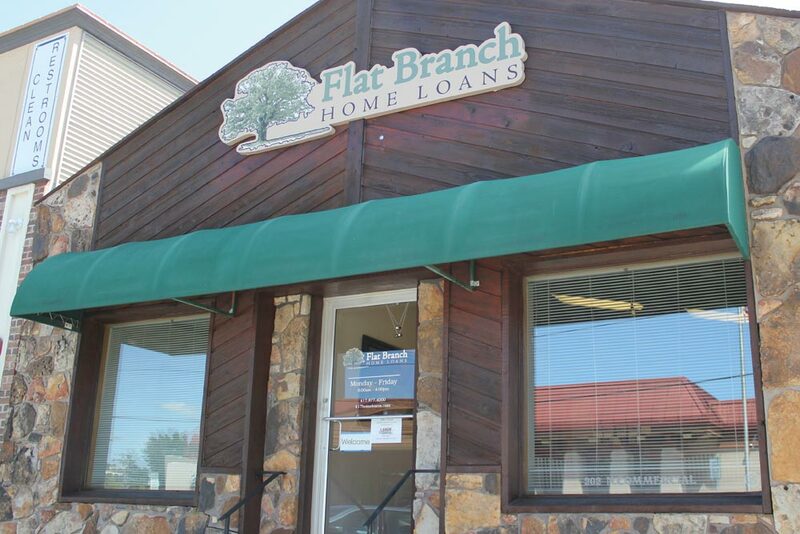 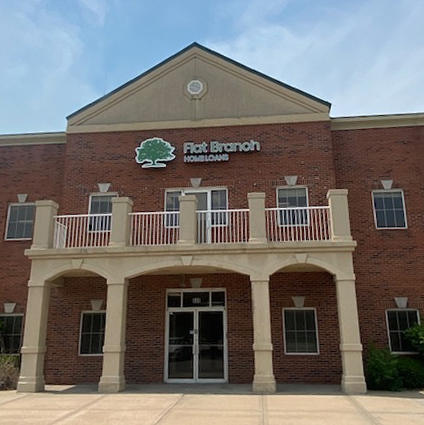 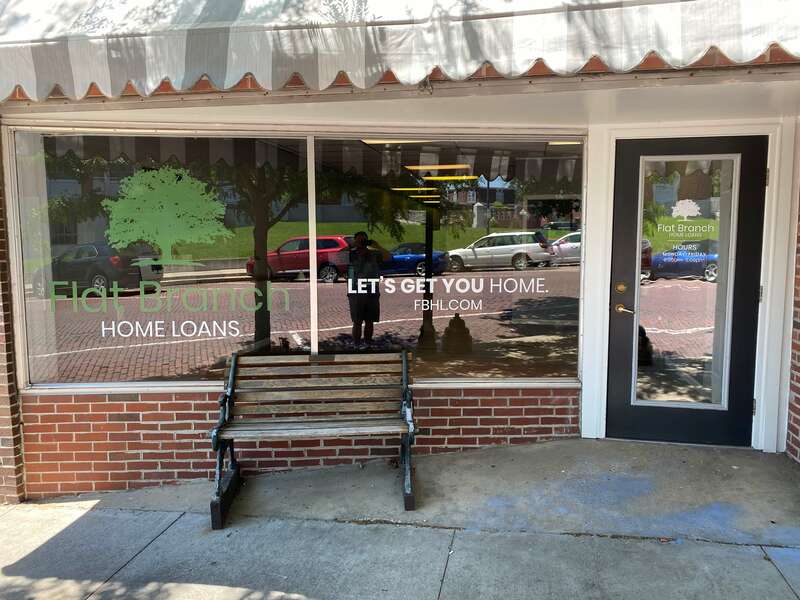 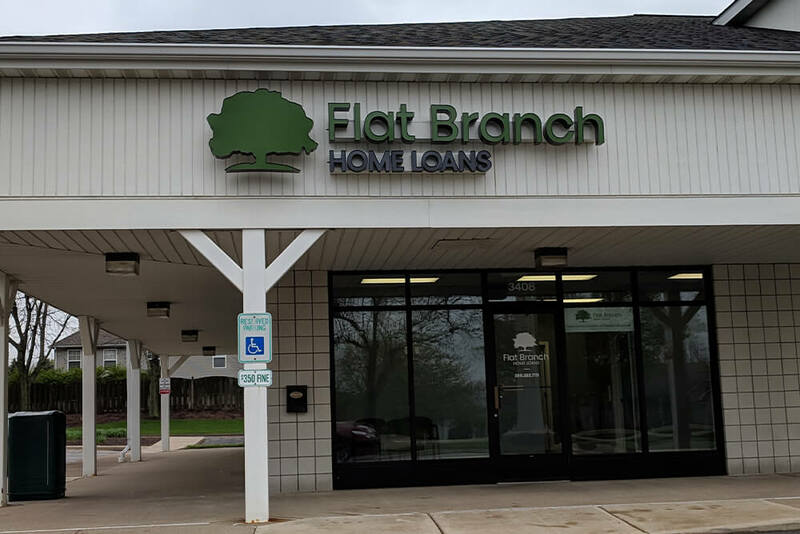 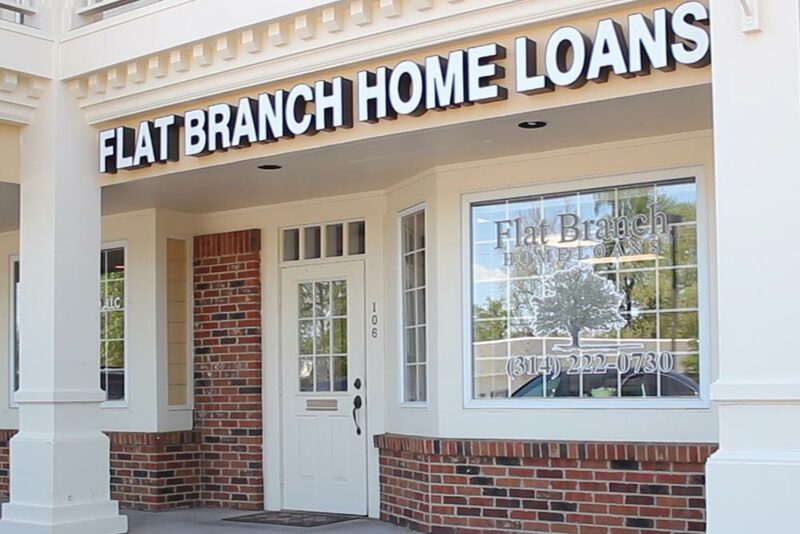 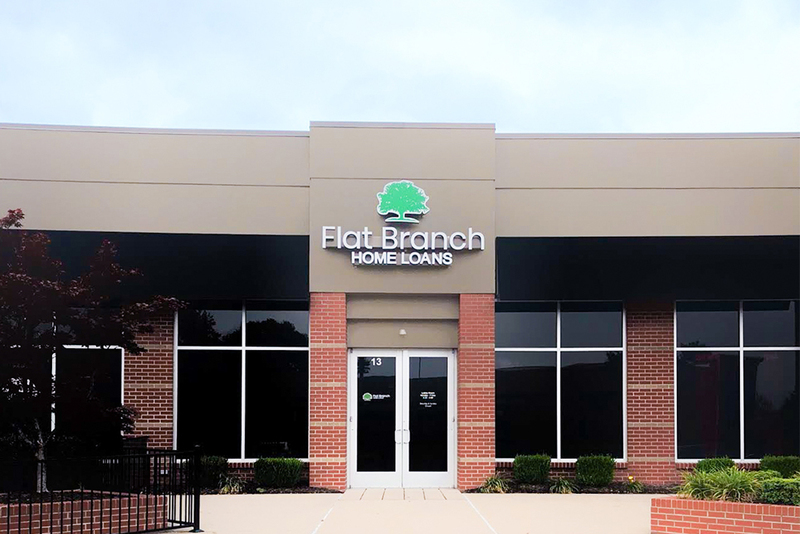 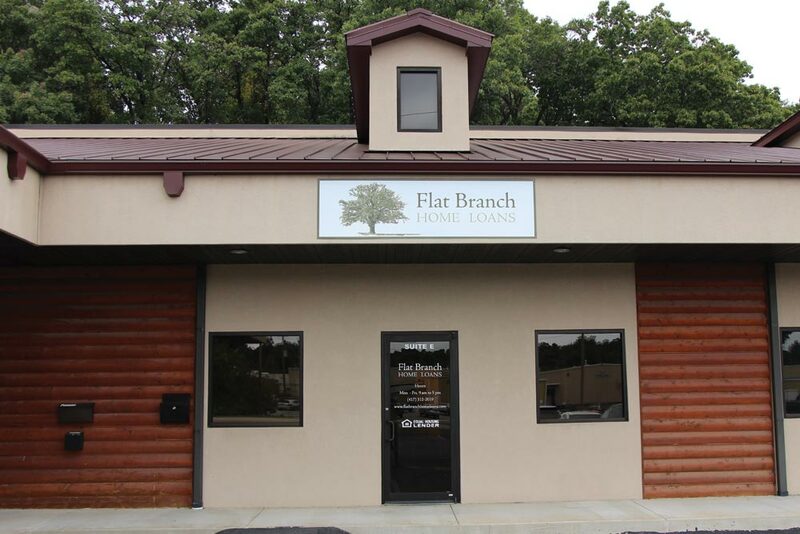 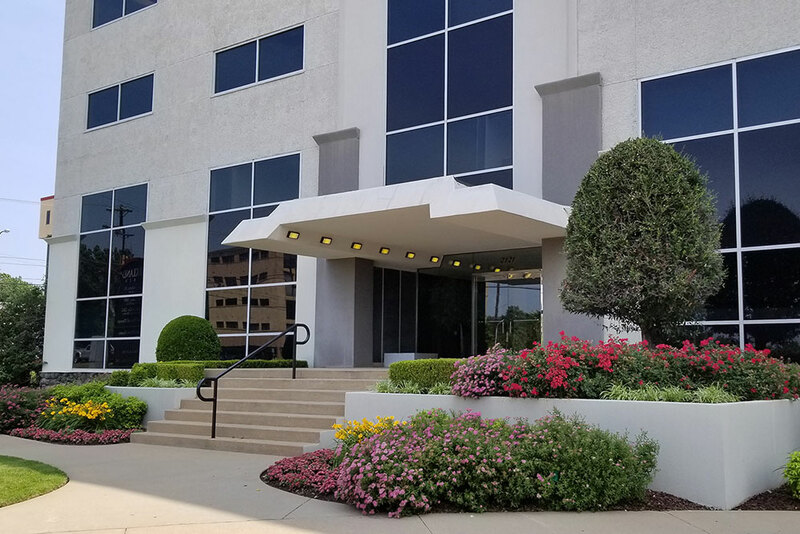 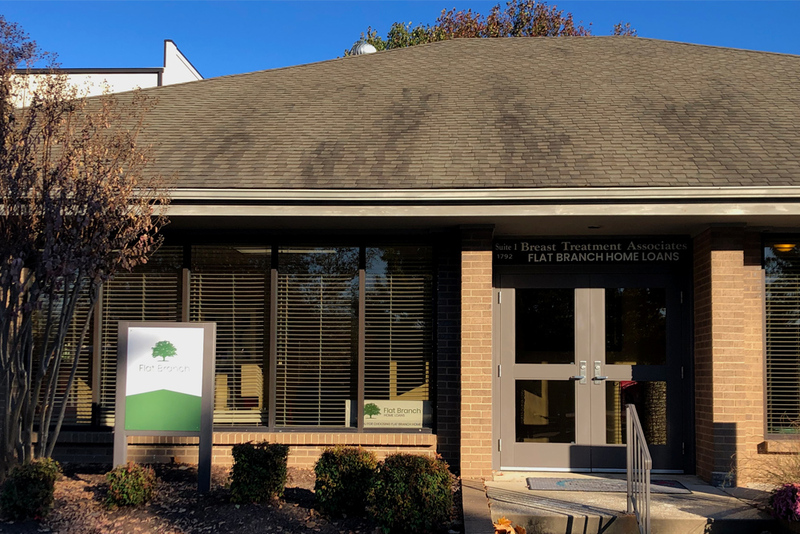 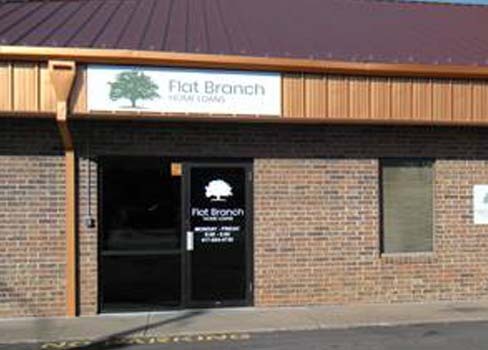 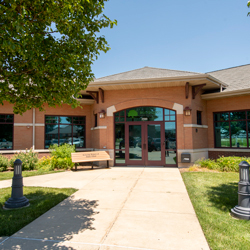 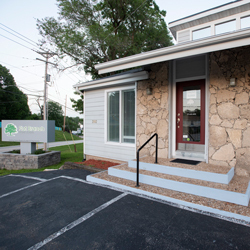 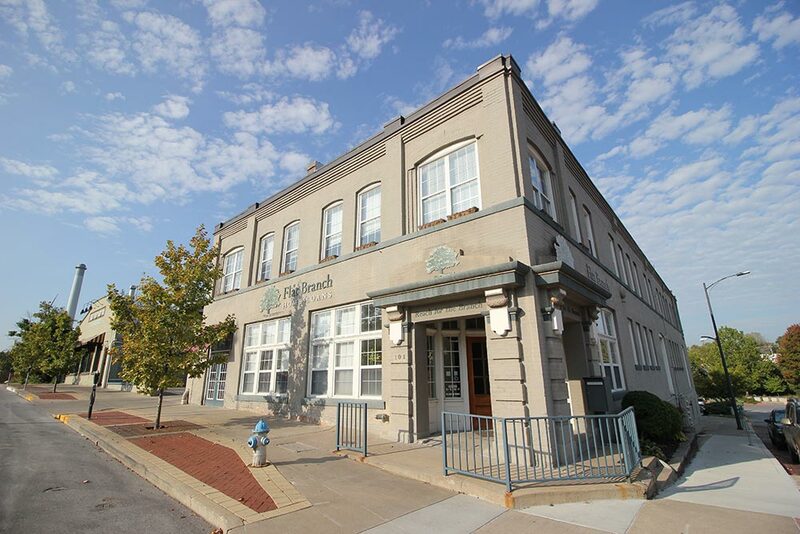 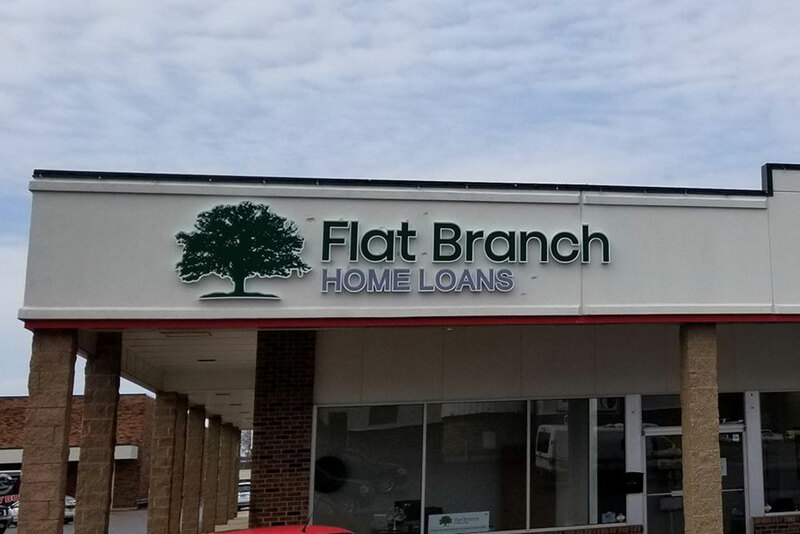 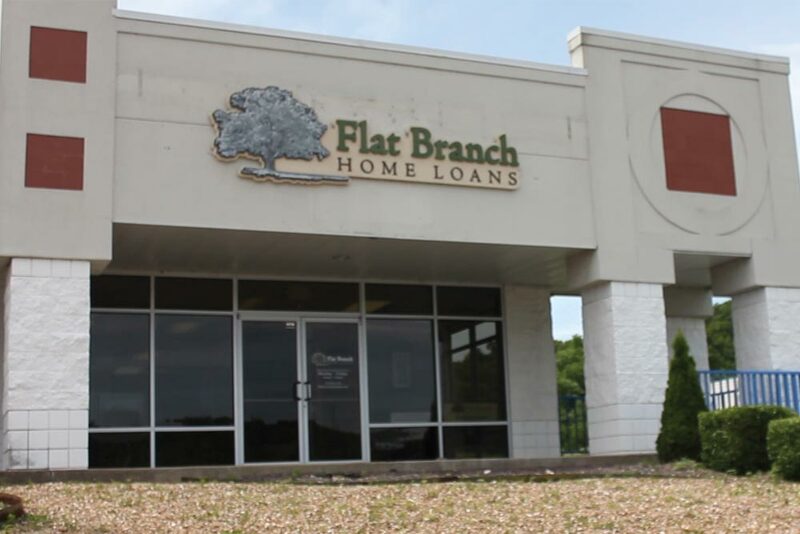 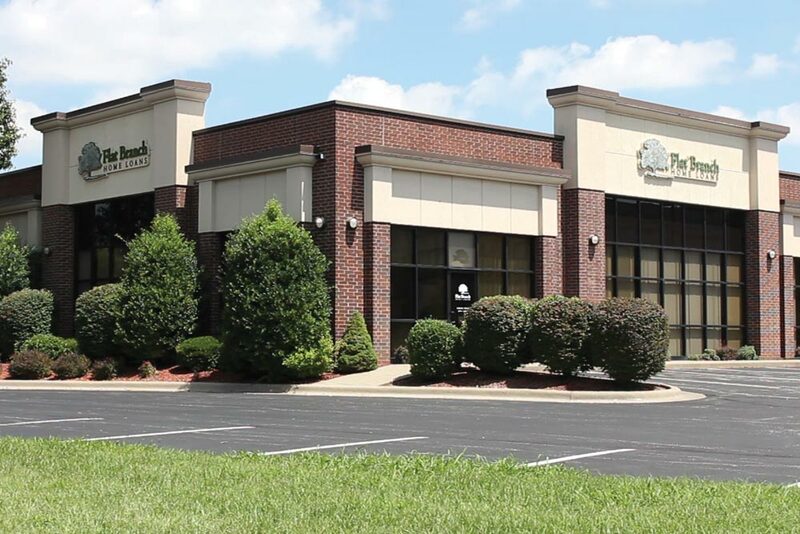 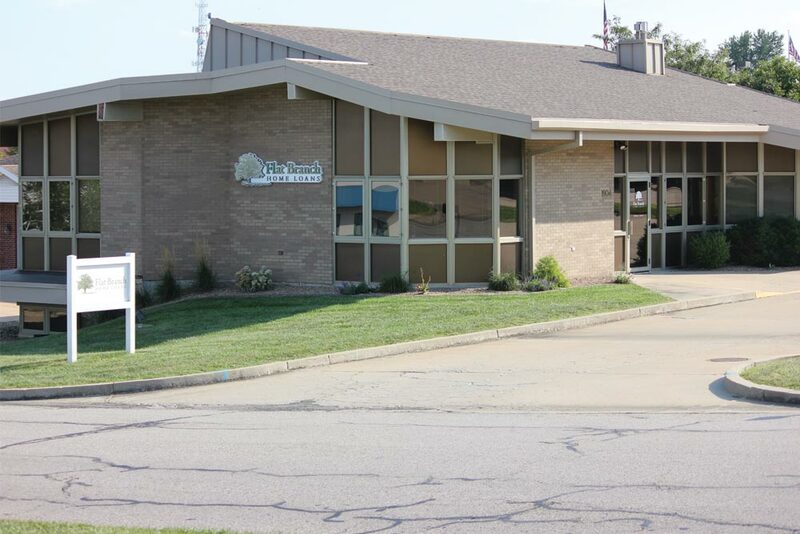 Flat Branch Locations | Find a local Flat Branch office near you. 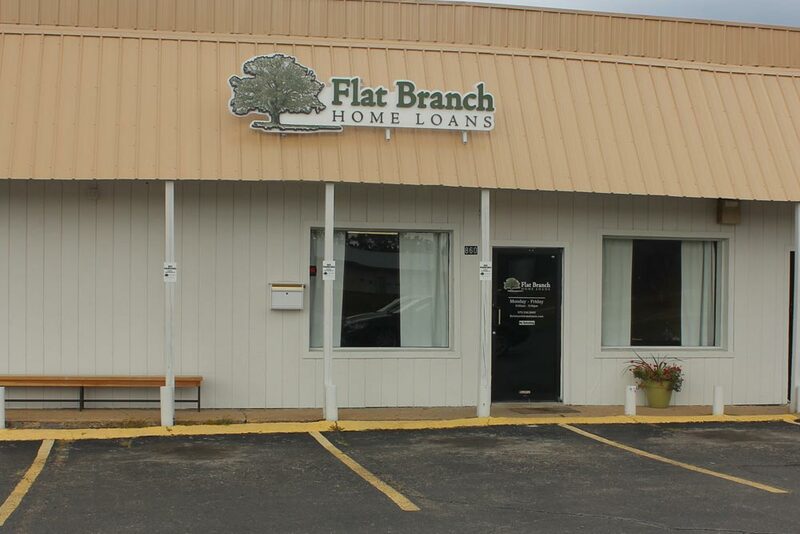 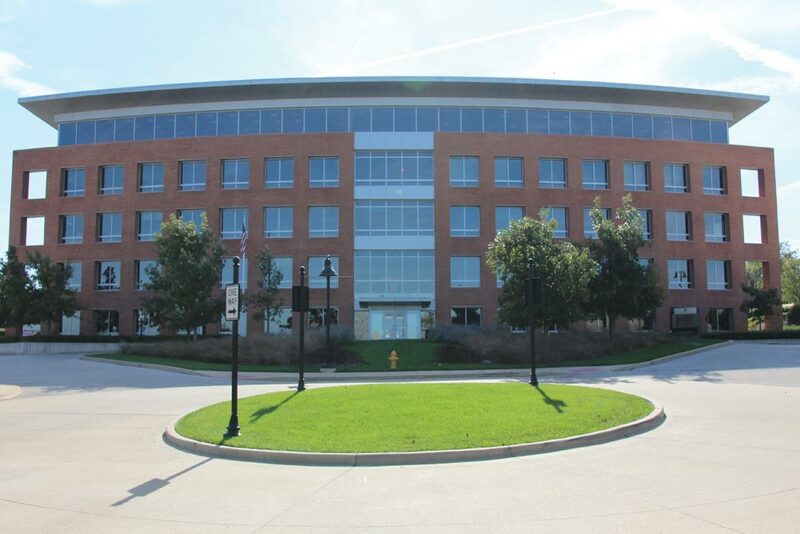 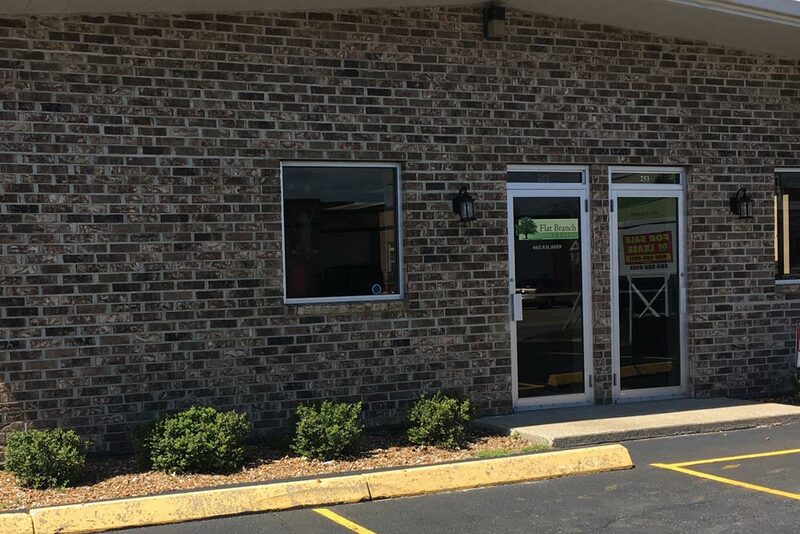 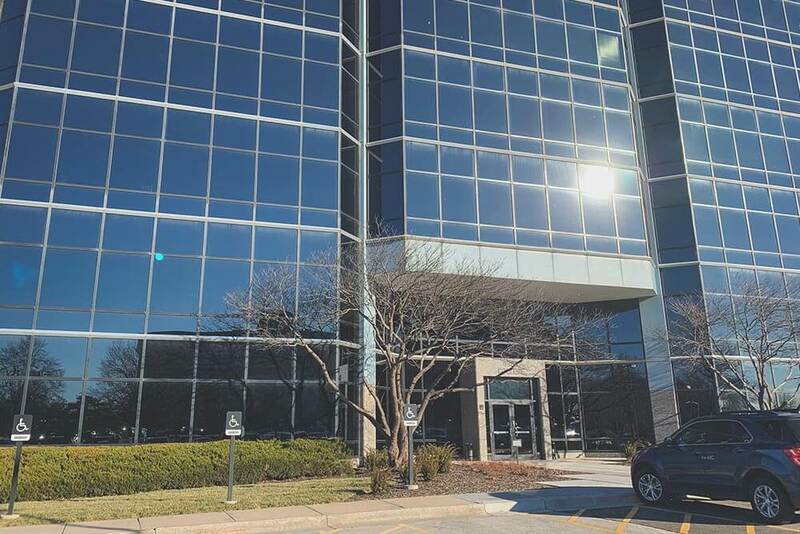 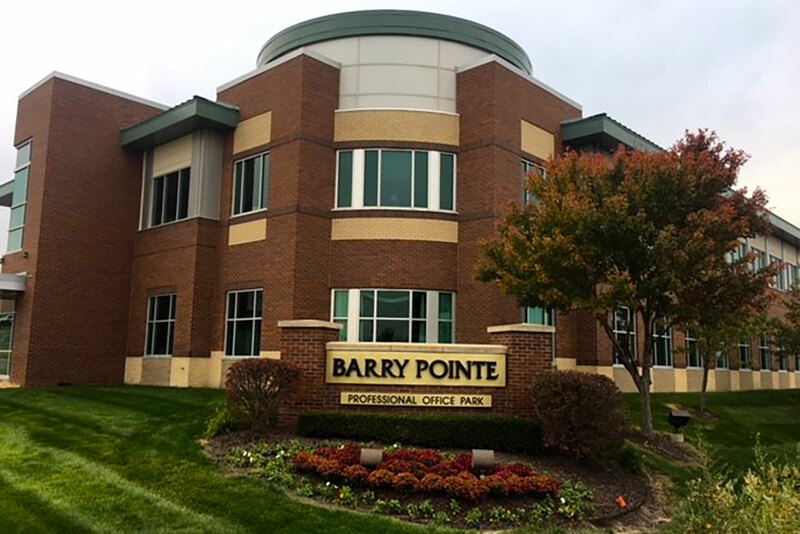 We have 28+ locations throughout the midwest. 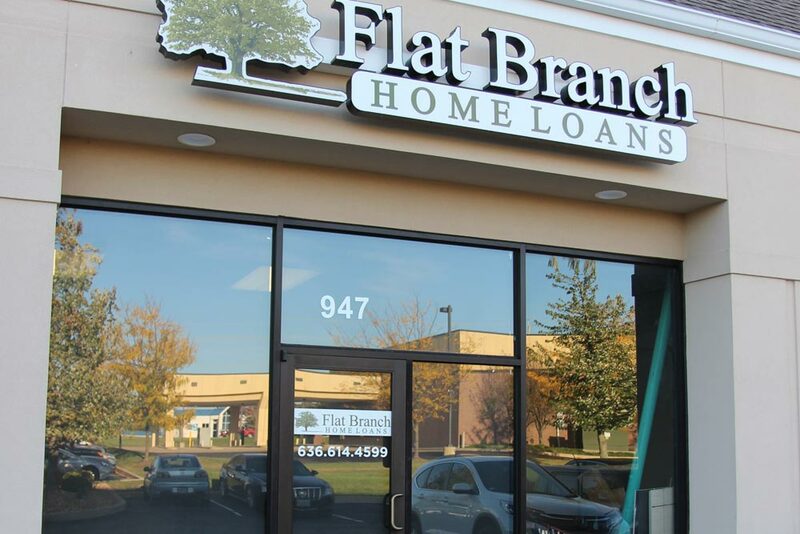 If you're not finding a location near you, chances are we can still help you find the home of your dream! 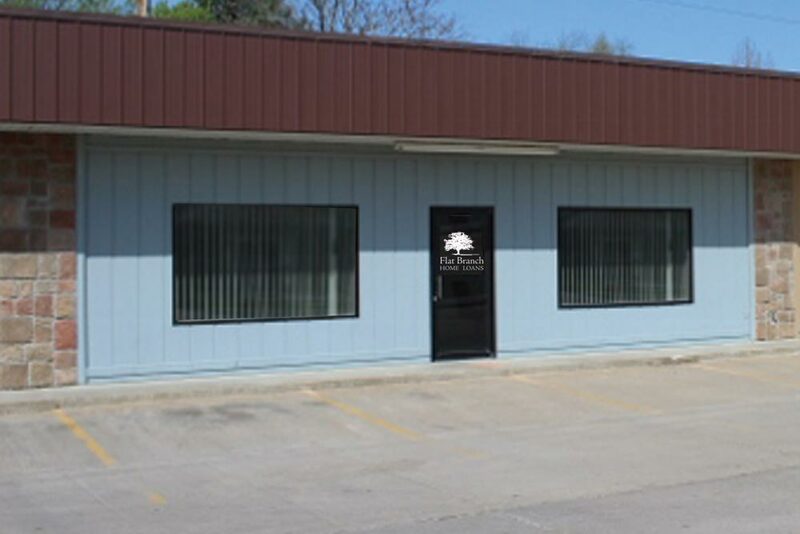 3408 W. Willow Knolls Dr.